Technology is an amazing thing, like 3D art, for example. 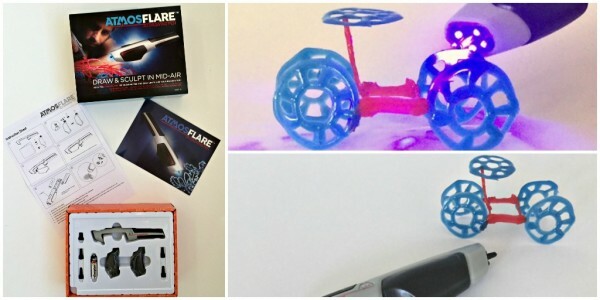 And it’s not just something you only see on TV or in a studio, or lab, but now you can create 3D drawings in your own home thanks to brands like today’s sponsor, AtmosFlare, who give families like mine hours of fun with 3D drawing pens. Is it bad that when I received the AtmosFlare my son was at school and instead of waiting for him to get home, I opened up the box and started 3D drawing without him? Yeah, I didn’t think so either. 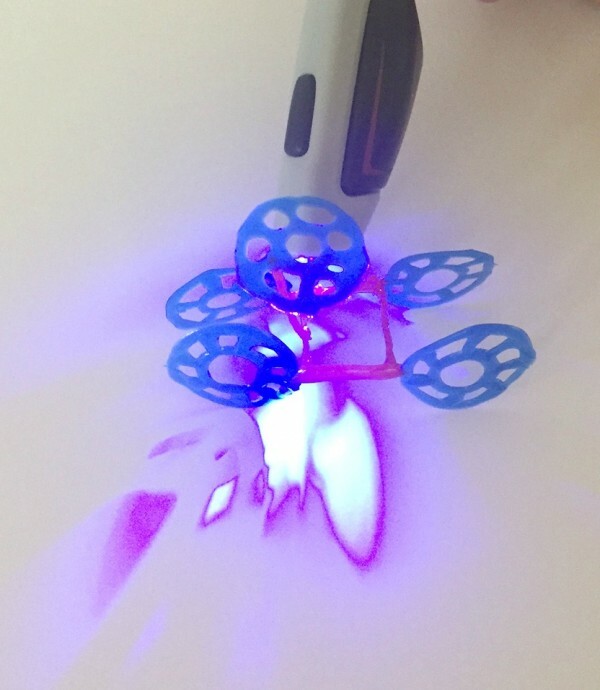 It is true, I couldn’t wait to try the AtmosFlare 3D Drawing Pen out. 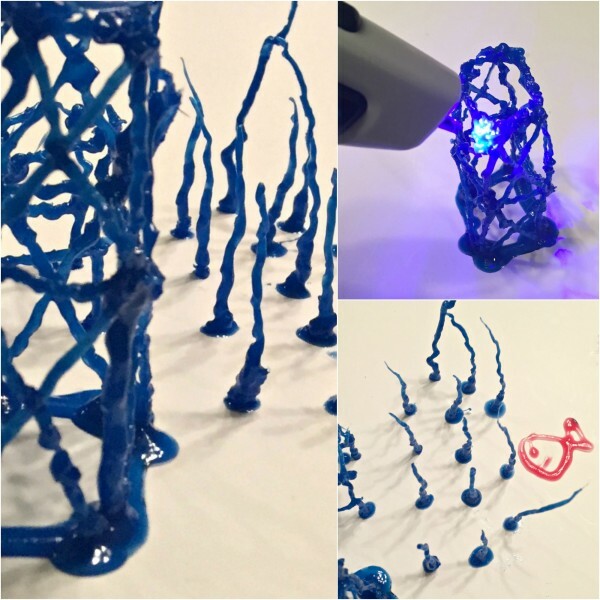 I admittedly am not very artistic but I still had a lot of fun doodling with the 3D pen. Someone who is artistic and has a steadier hand than I do, would be able to create some amazing 3D drawings with the AtmosFlare. I suggest checking out tips and tricks on the AtmosFlare website and watching how to videos that will help you get the most out of the 3D drawing pen. As I mentioned above, I am not calling my creation art, but doodling. It is what it is. As I was “doodling” I thought my creation looked a little like an underwater scene. And for the lack of any better description, this is what we are going with… so I added a little red fish for good measure. My soon to be 14-year-old had a lot of fun with 3D drawing, not to mention that he IS artistic. His little 3D project turned out great. Yes, I’m embarrassed of my 3D underwater world next to his car… Sigh. 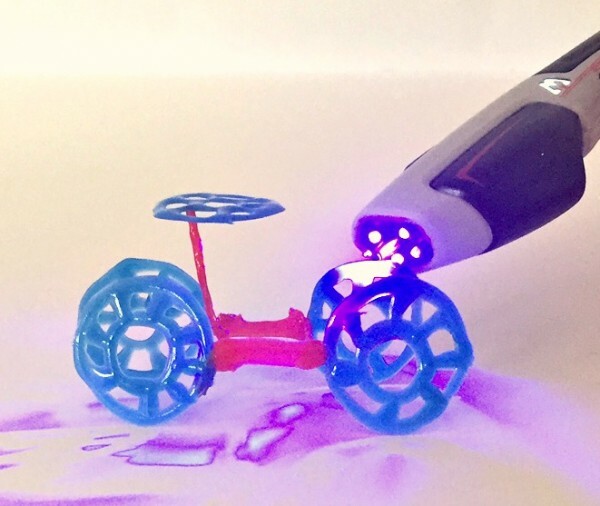 I don’t think it matters though, because I had as much fun using the 3D pen as he did. What I’m trying to say is, it doesn’t matter what your artistic skills are, it’s fun for everyone. Plus, practice makes perfect, so I’m sure I’ll improve over time. 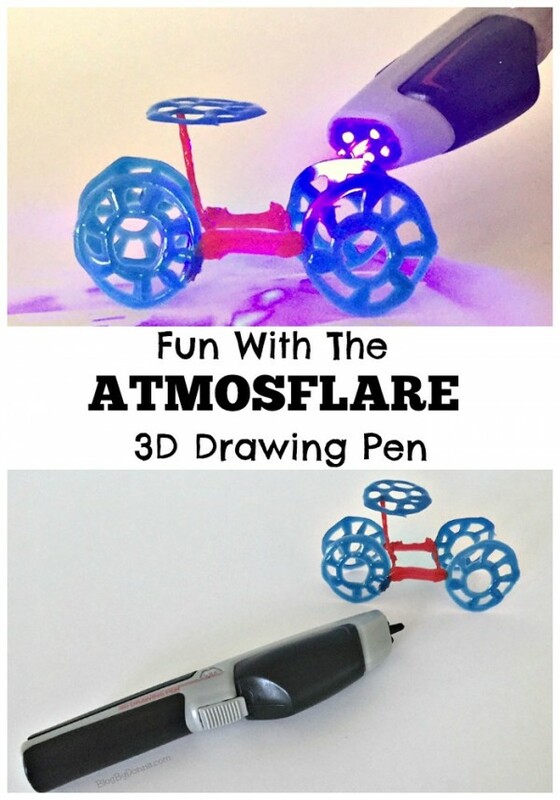 I highly recommend the AtmosFlare 3D Drawing Pen for tweens, teens, and older. It would make a creative gift idea for a birthday or Christmas this year, providing hours of creative fun. You can the AtmosFlare 3D Drawing Pen Set from Amazon. 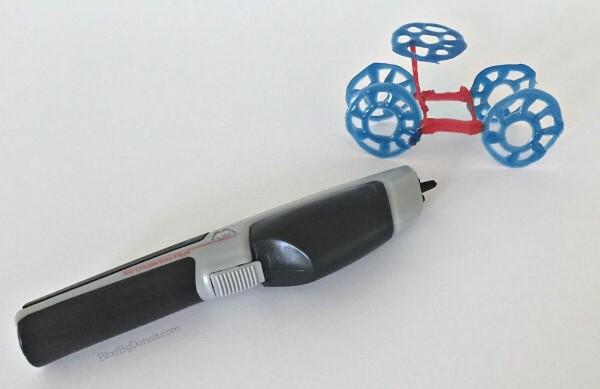 You can also buy the pen from Walmart, Best Buy, and Toys R Us. 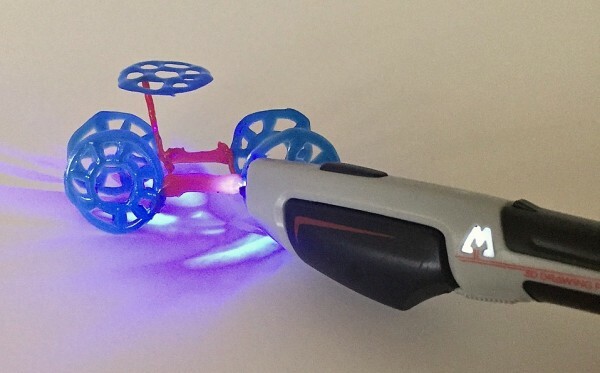 What will you create with the AtmosFlare 3D Drawing Pen? I don’t know what I would create first but whatever I create it will be beautiful because that pen will make it that way. I can’t believe you can get this at WalMart! I have never seen something like this for the masses. So cool. Hi Donna! Your creativity astounds me. You may be a little more artistic than you think. Loved your post on this fun product!